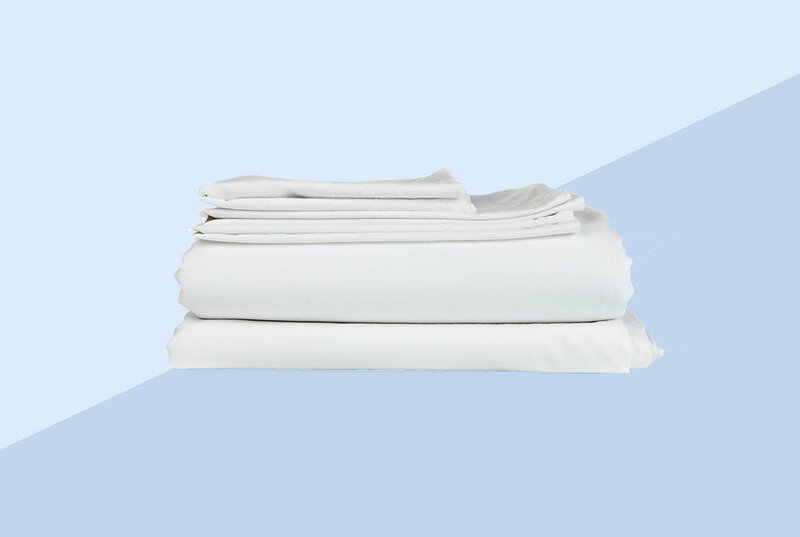 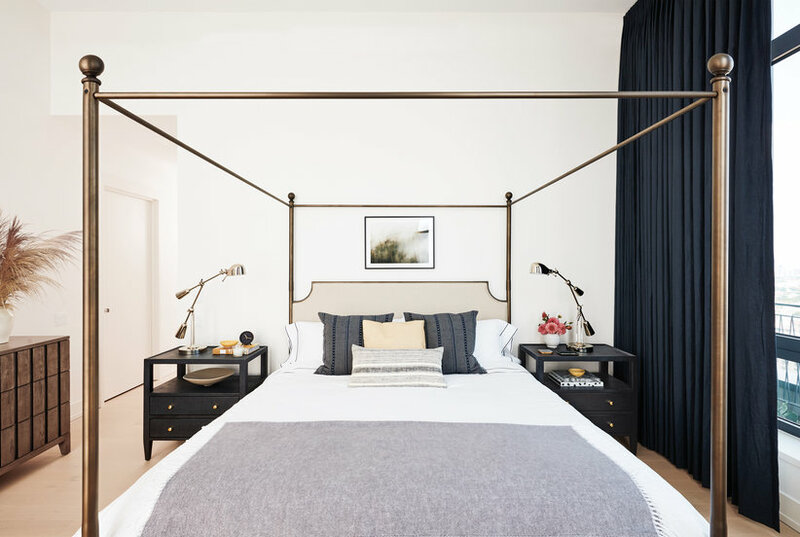 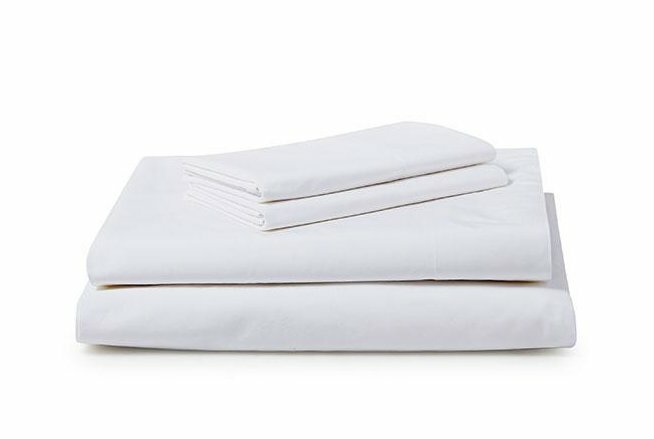 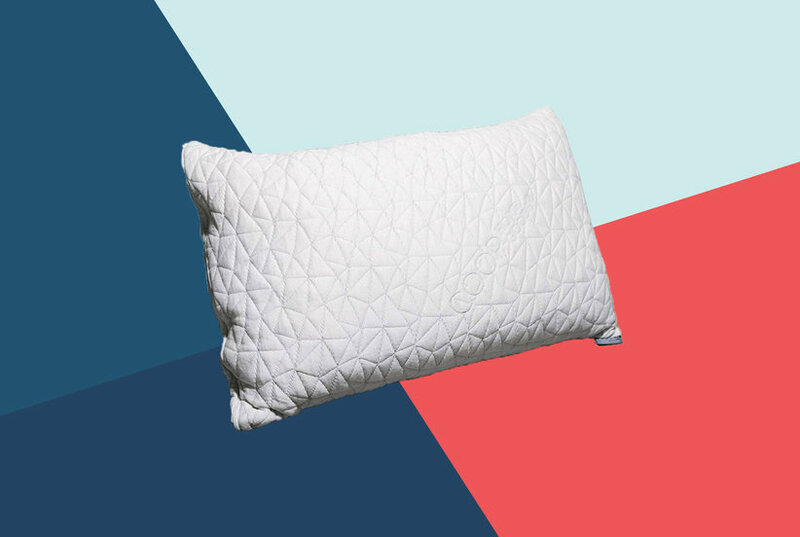 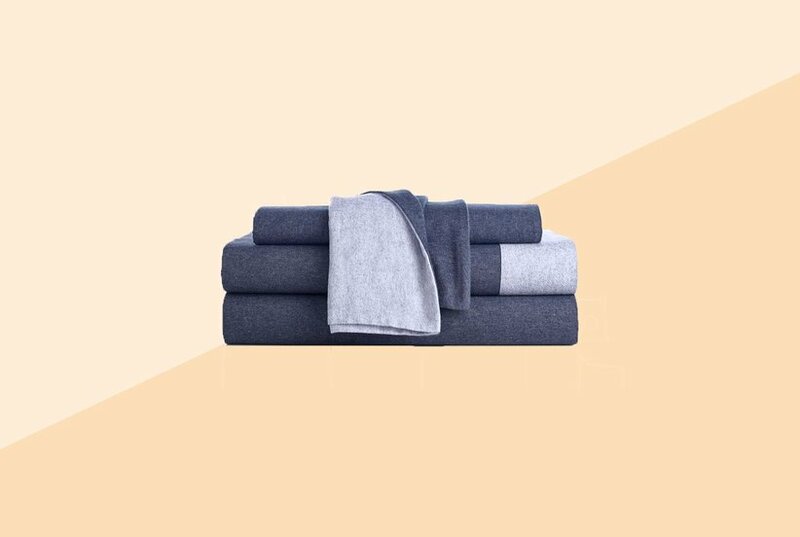 Echelon Home vintage washed cotton percale sheet sets are washed for softness and casual appeal. 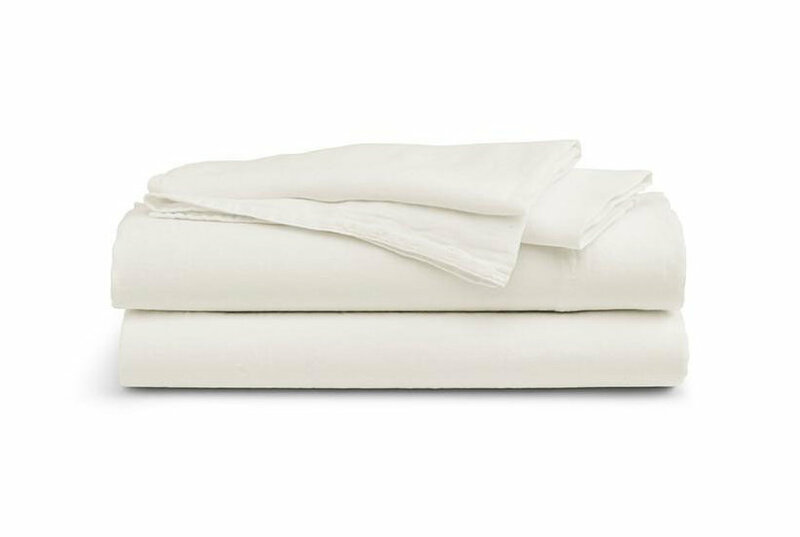 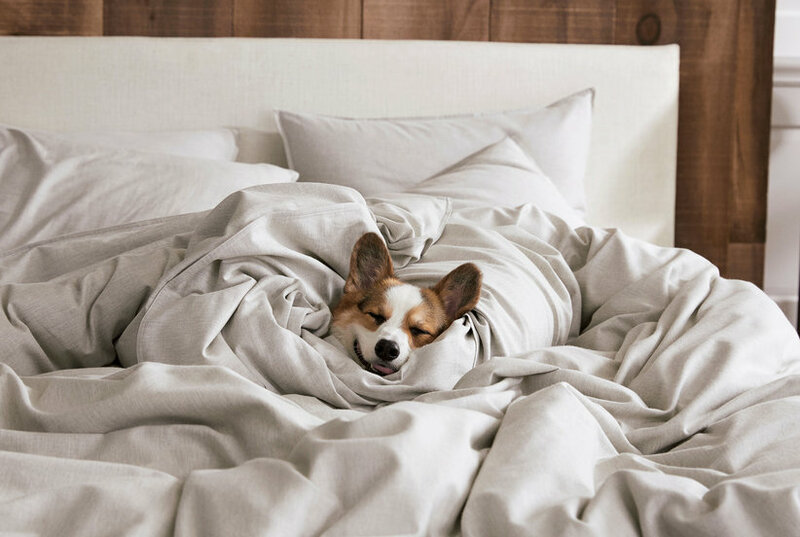 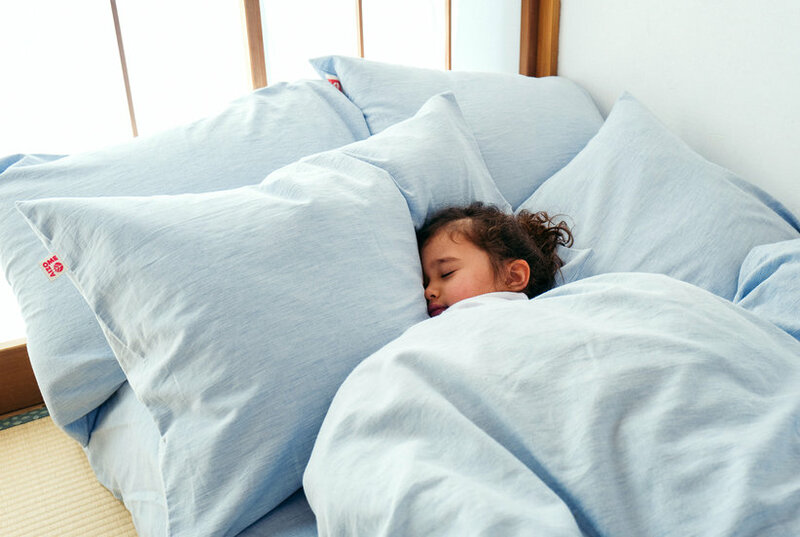 The sheet sets are made with 100Percent cotton in 200 thread count. 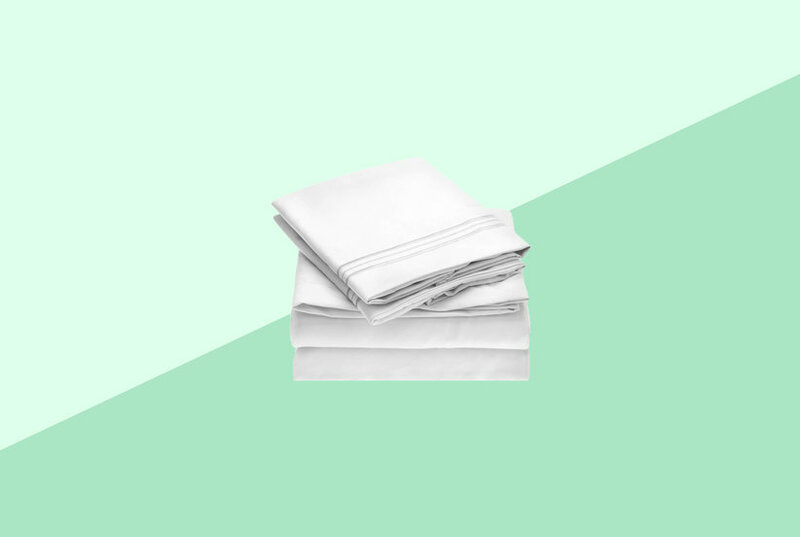 The slightly wrinkled look enhances the relaxed aesthetic. 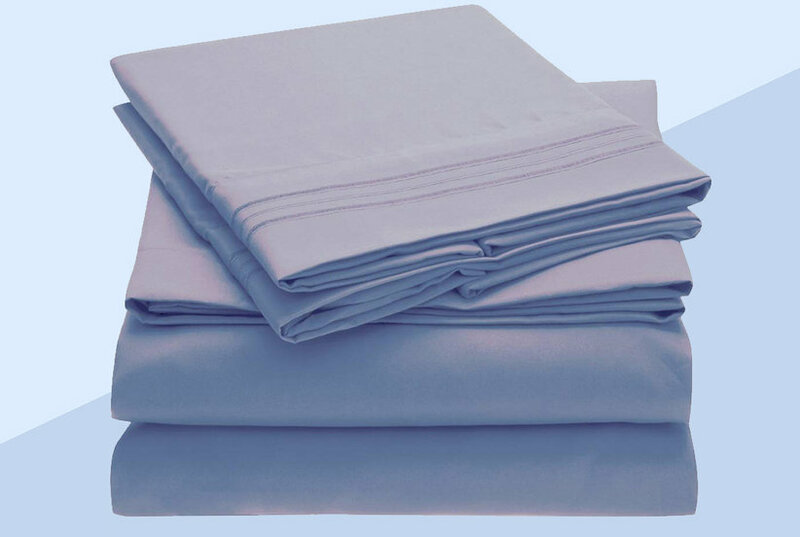 Available in soft pastel tones: blush, blue, dove grey, Natural or white.